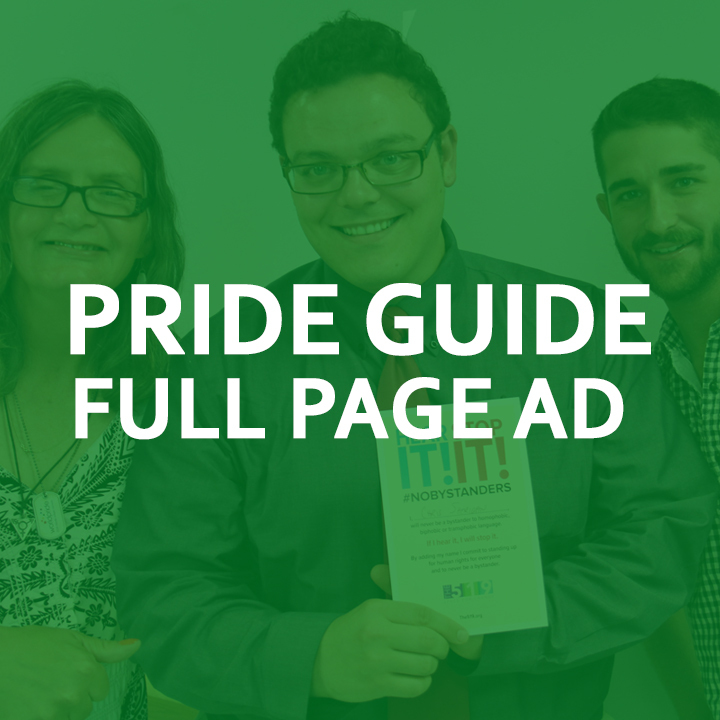 Advertise with Fierté Simcoe Pride this Summer! 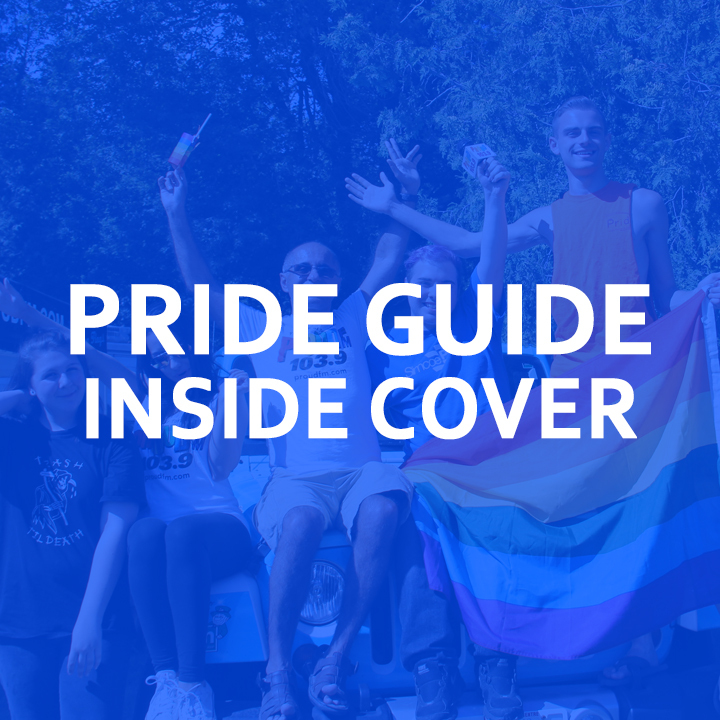 Fierté Simcoe Pride (FSP) is creating a Pride Guide for 2018 as part of our festival and celebrations in Simcoe County. 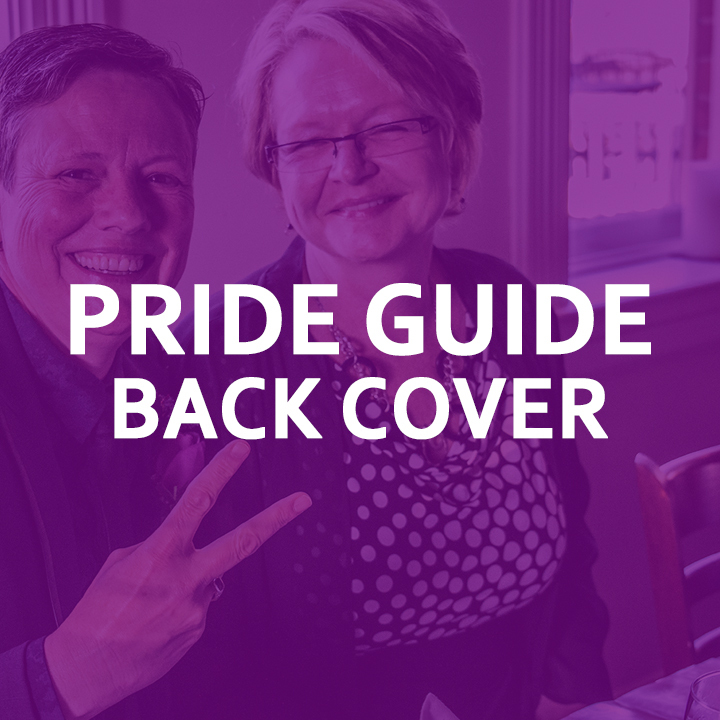 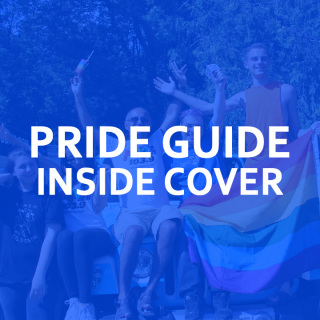 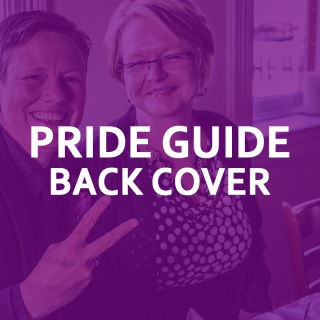 The Guide will include all FSP and affliate events and feature LGBT-inclusive services, businesses and organizations accessible to residents and visitors of Simcoe County. 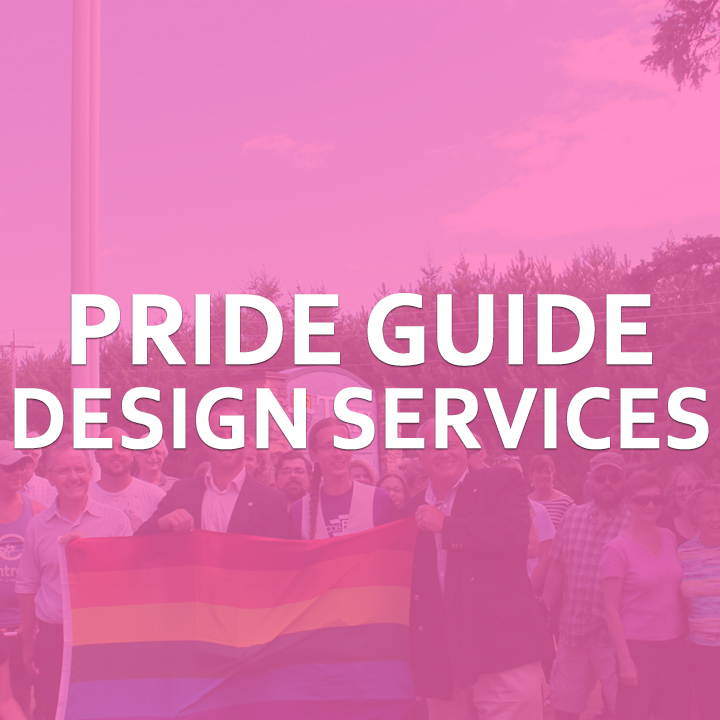 Are you an LGBT-inclusive service, business or organization? 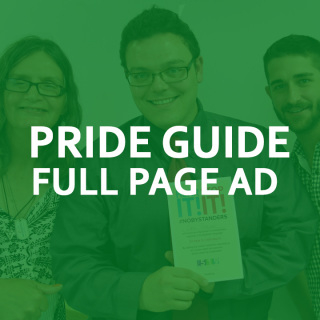 If so, Advertising in this full-colour guide book is a great way to connect with LGBT residents and visitors of Simcoe County. 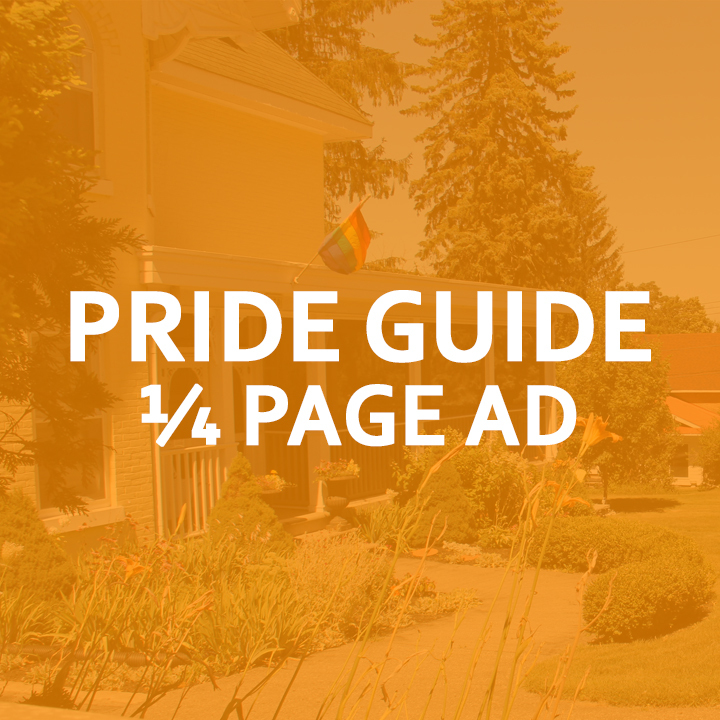 The Guide will be available in each municipality of Simcoe County and online for download via our website. 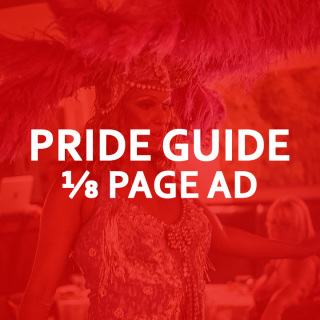 Need help designing an ad? 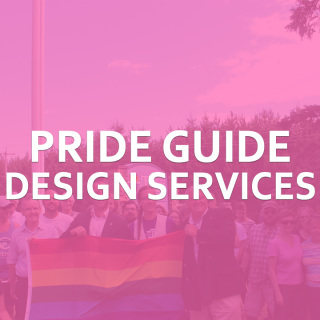 We can work with you to create a design that represents your company, organization or service. 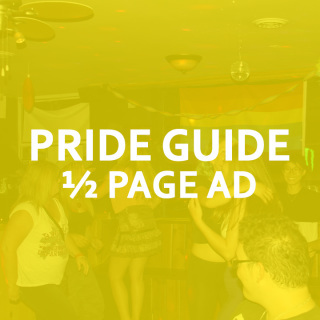 A 2.5" x 4" advertisement in the Fierté Simcoe Pride 2017 Guide. 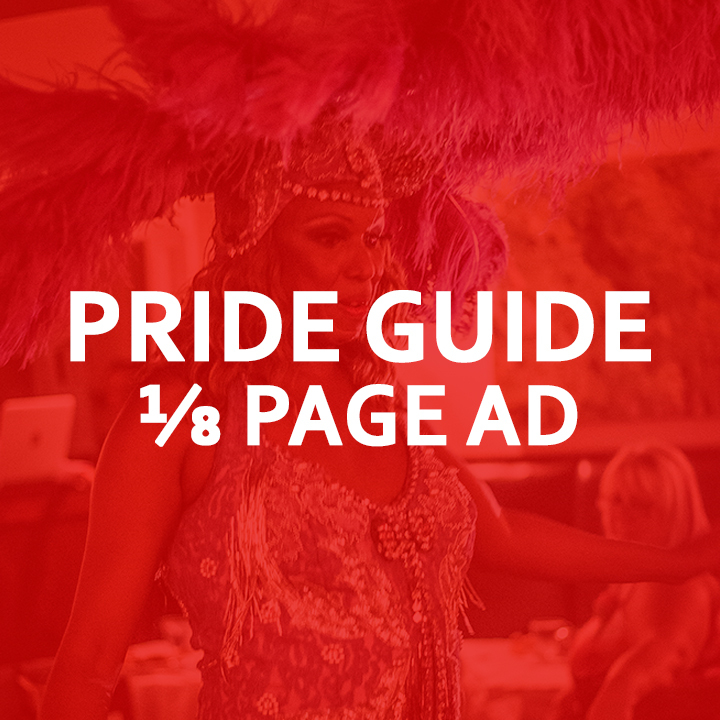 A 5" x 4" advertisement in the Fierté Simcoe Pride 2017 Guide. 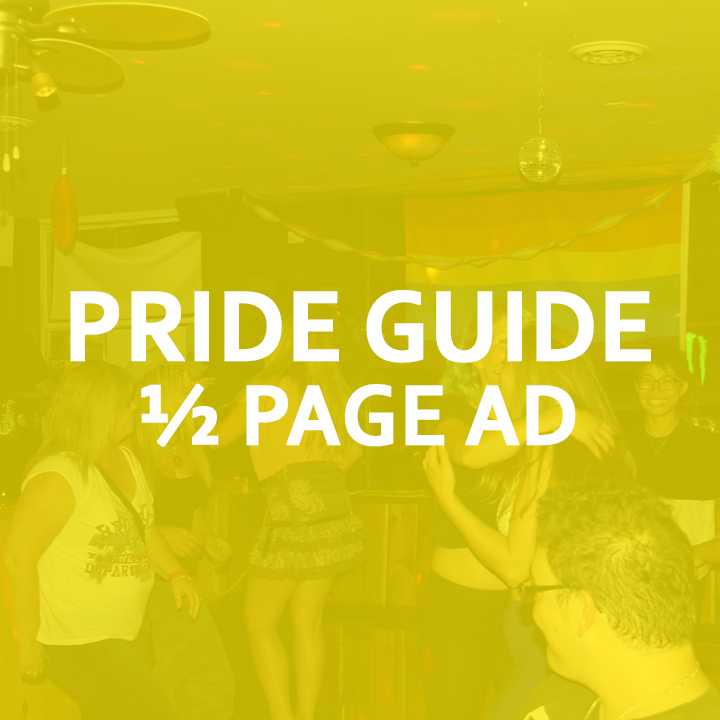 A 8" x 5" full page advertisement in the Fierté Simcoe Pride 2017 Guide.